At over 80,0000 square-feet Hakkasan is a multilevel, multipurpose venue featuring a Cantonese restaurant, private dinning rooms, a plush and lounge for more intimate events and two top floors showcasing the main room that is truly out of this world. 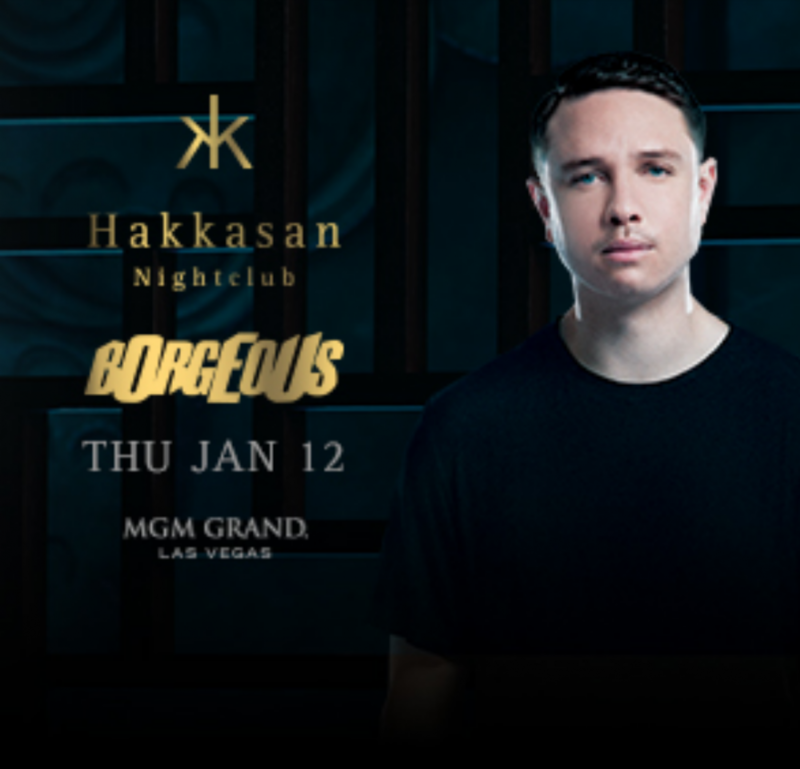 When Hakkasan opened in the Spring of 2013 it had one goal in mind, pay the top DJ’s from around the globe industry leading contracts and the masses will come. Two years later and Hakkasan has lived up to its billing winning countless awards for the best nightclub in the country and recognized internationally as a venue that is second to none.